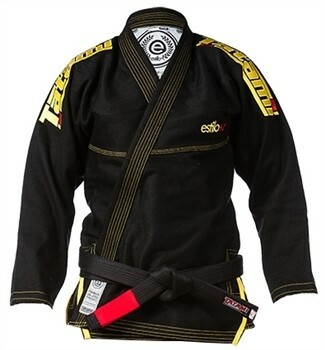 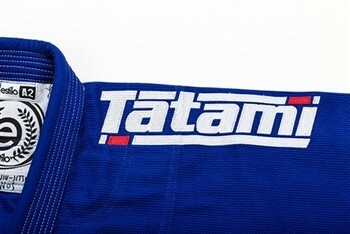 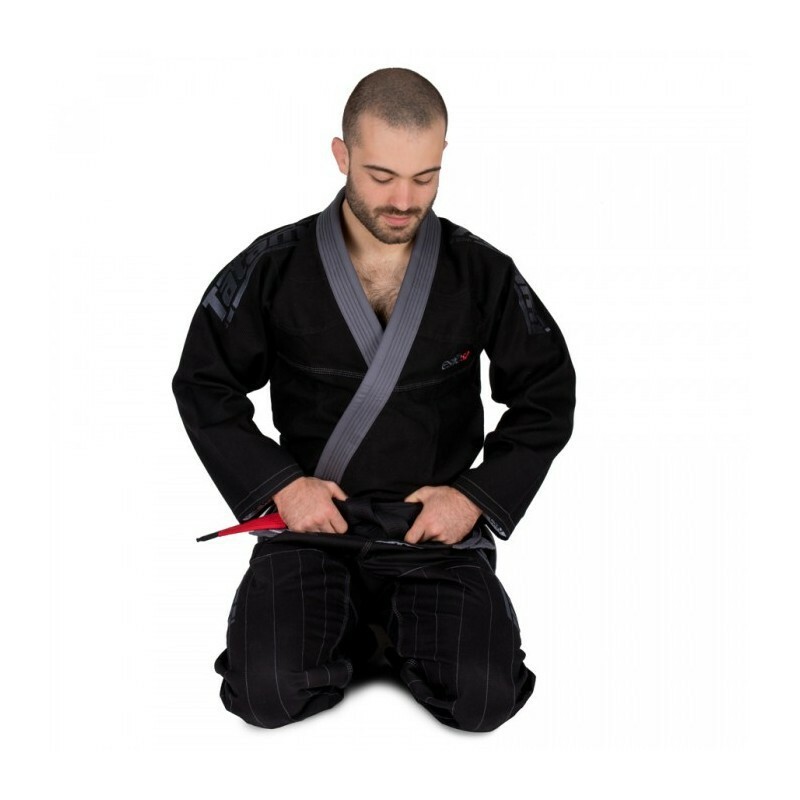 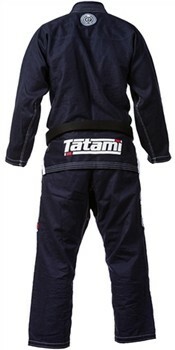 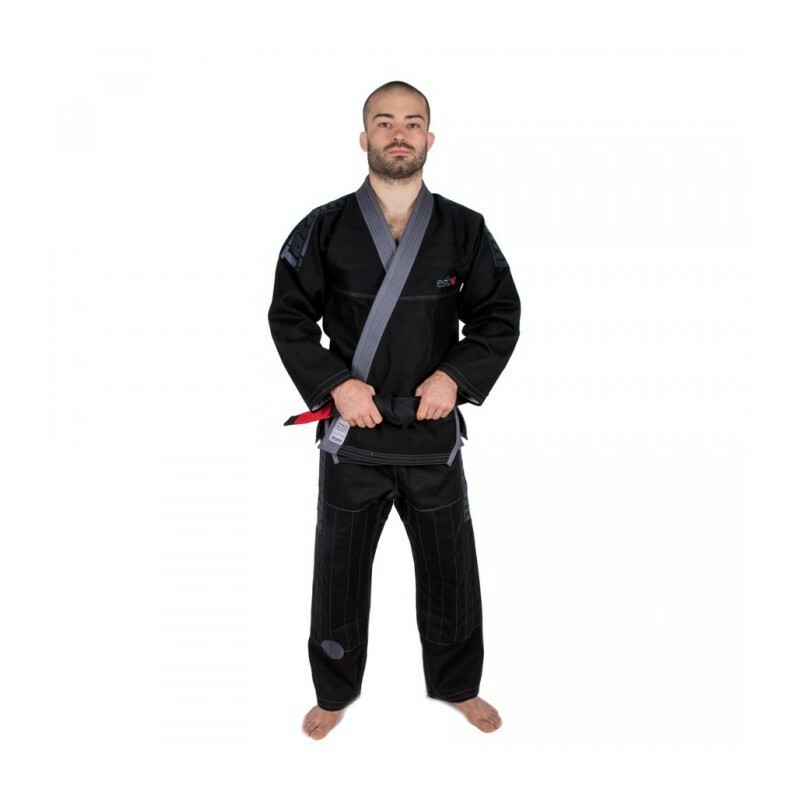 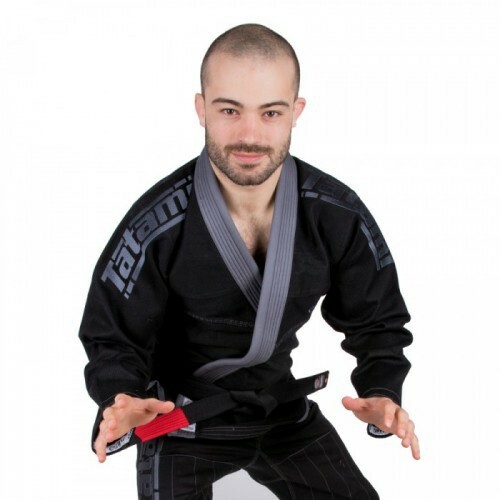 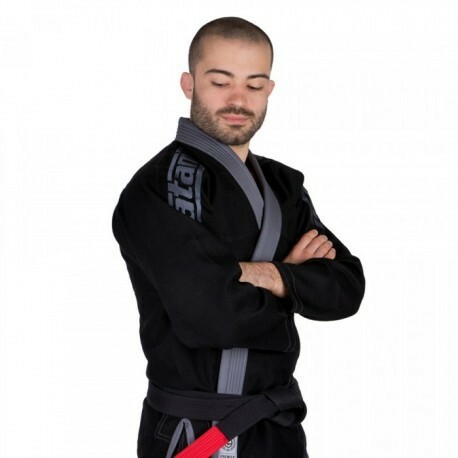 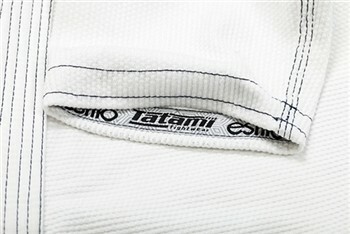 The Tatami Estilo 5.0 BJJ gi is the culmination of years of development and research by the professional Gi designers at Tatami. 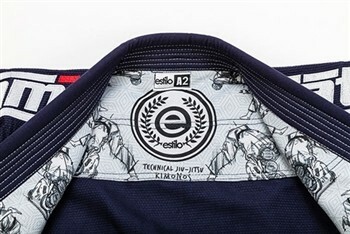 Working with their team of high level athletes such as JT Torres, Tatami believes the Estilo 5.0 to be epitome of Jiu-Jitsu Gi design. 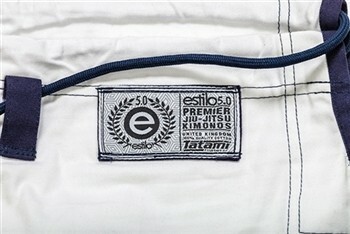 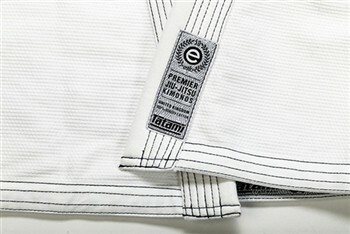 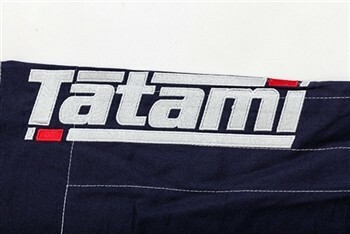 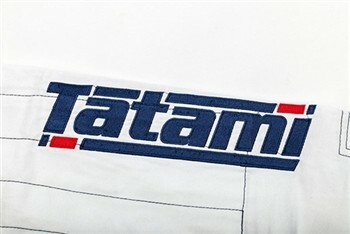 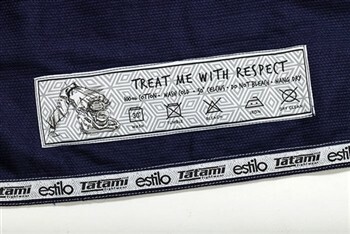 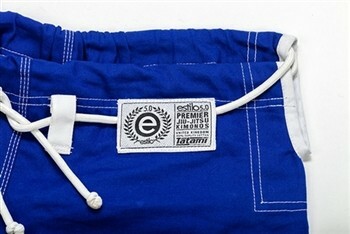 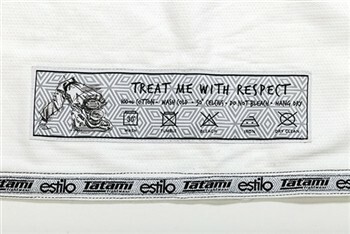 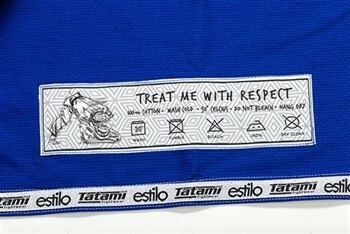 Tatami has updated the design of the Estilo 5.0 to incorporate their new logo to create a crisp new design for their premium kimono. 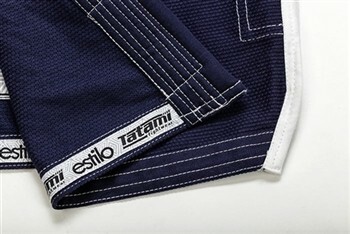 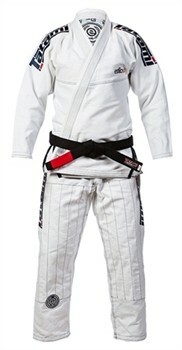 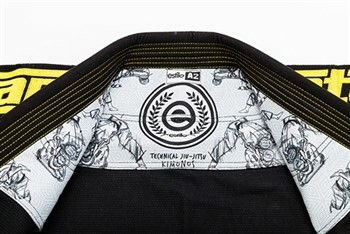 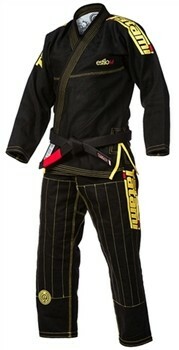 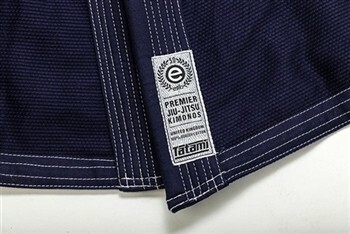 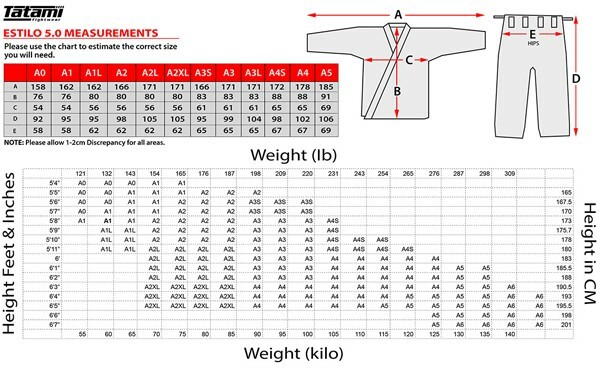 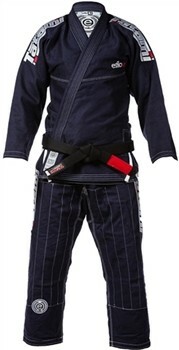 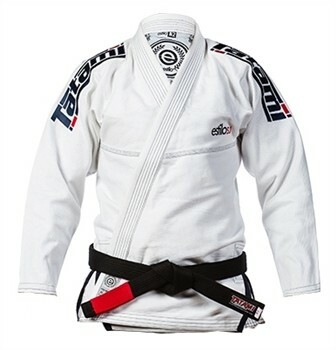 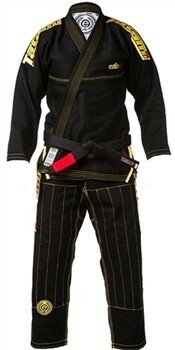 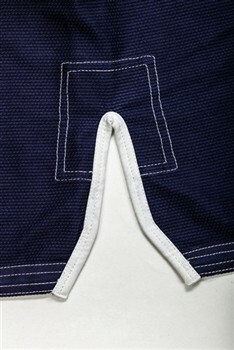 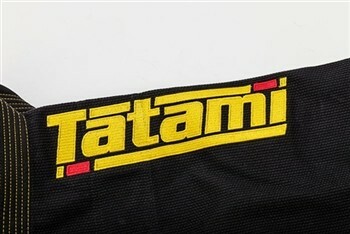 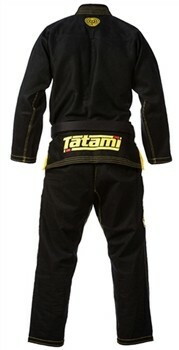 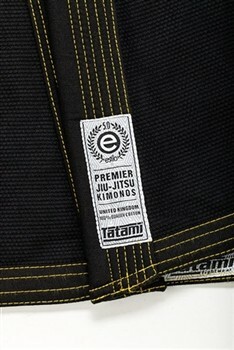 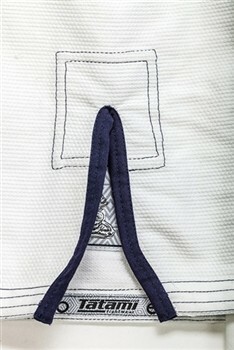 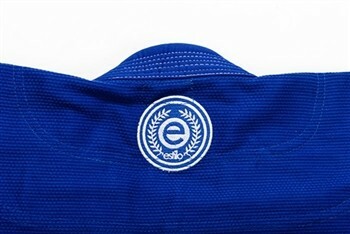 High quality embroideries adorn the shoulders of the BJJ Gi and the outside leg area of the pants. 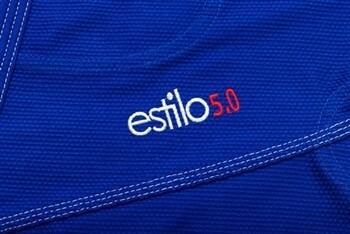 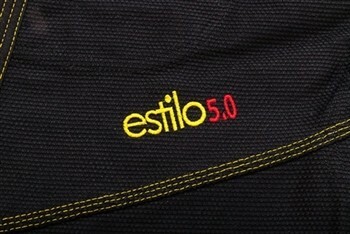 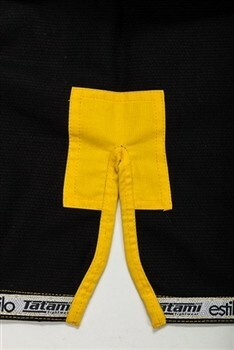 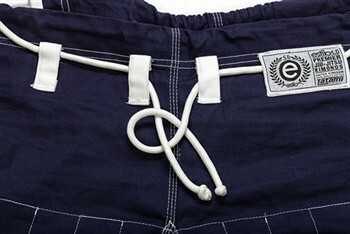 The Estilo logo is subtly placed at the back of the neck and the bottom of the right shin area of the pants. 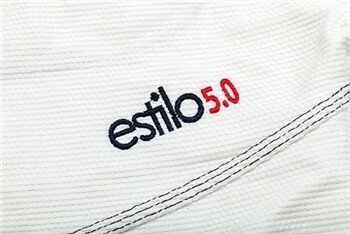 A small embroidery is placed on the front of the jacket with the text "Estilo 5.0". 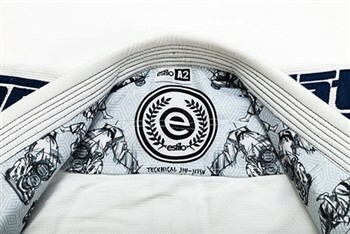 A sublimated neck yoke lining adds a high quality detail to the new Estilo 5.0, with new unique woven taping to line the inside of the sleeve cuffs, ankle cuffs and the bottom of the jacket.